Hey everyone! Its a great Thursday here at the ranch! I get the pleasure of showing off to you guys today the Elemental Water Barnyard Bird! 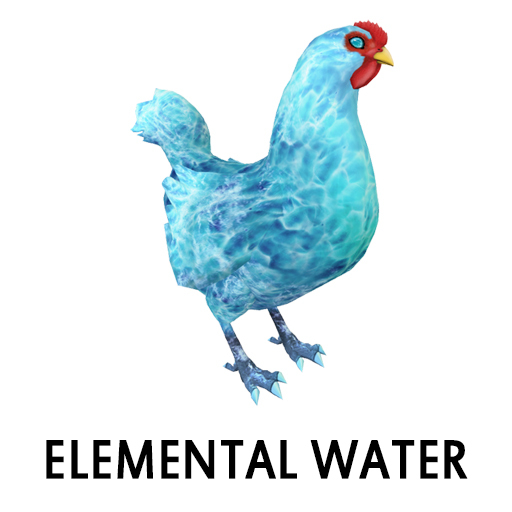 Thats right summer is over but you can still stay cool with this Elemental Water Barnyard Bird! From October 1st to November 30th if you breed a Blue Andalusian with a Ripples Eye you will have the chance to get the first ever Water Elemental Barnyard Birds. 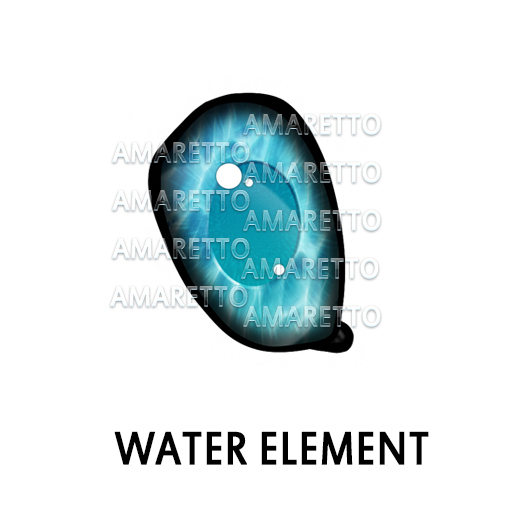 Remember the coat does NOT have the ability to pass but the Water Element Eye does! I hope everyone has a great day and bring on the FRIYAY! Happy Breeding Everyone! This is Ava over and out!